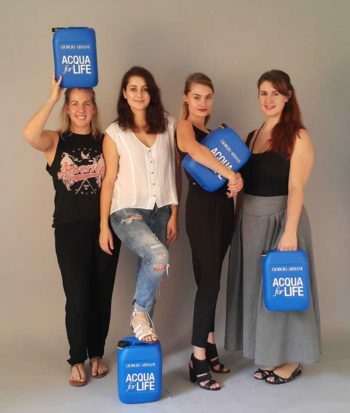 The “Acqua for Life” global campaign has been running for the past five years to raise awareness about our most precious resource – water. 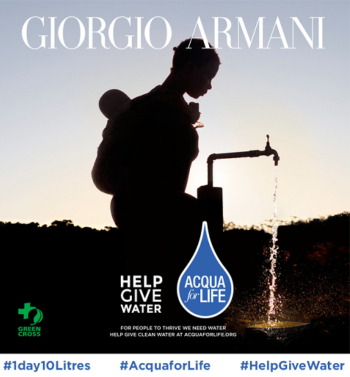 This year Giorgio Armani and Green Cross are introducing the #1Day10Litres Challenge, where a 10-litre jerry can is used to carry out daily activities, from showering to cooking. Ten litres may sound like a lot, but when you look at the jerry can, it’s really not much at all. w&h was invited to take part in this global challenge. 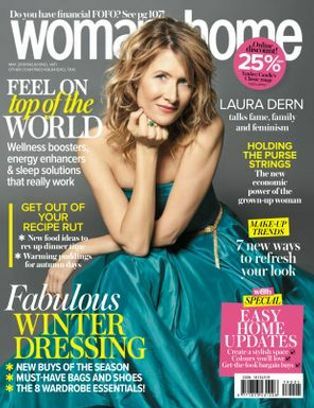 Our beauty, fashion, lifestyle and features editors volunteered to take on the challenge on 22 March 2016 (which was also World Water Day). 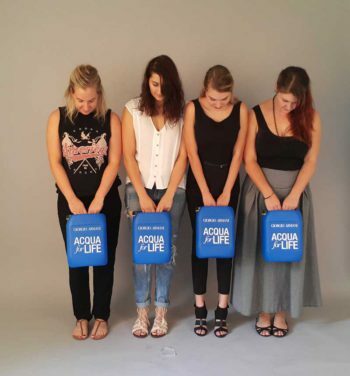 Meet the editors who took part in the #1Day10Litres challenge and read about their experiences.